Qualcomm has officially released details regarding its Snapdragon 821 SoC that will take the reins from its 14nm FinFET Snapdragon 820 and is expected to power future Android handsets that are going to be released during the second half of 2016. 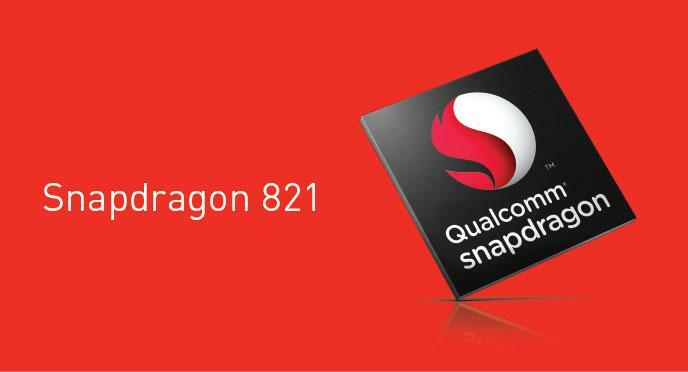 Here are all the differences that you wanted to know between Snapdragon 821 and Snapdragon 820. 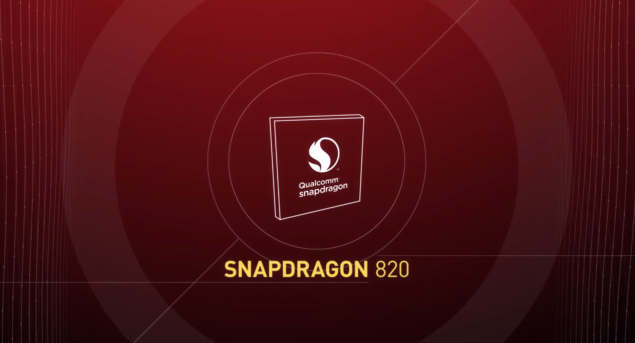 “Building on the technology leadership introduced with the Snapdragon 820 platform, the 821 is engineered to deliver faster speed, improved power savings, and greater application performance, ensuring 821 powered devices keep pace with the growing performance demands of users to deliver the unmatched user experiences the Snapdragon 800 tier is known for. A 10 percent performance increase may not be a whole lot, which is why we understand manufacturers’ decision to maintain their trend of incorporating a Snapdragon 820 inside future mobile devices. In fact, most of the flagship Android smartphones are running the Kryo processor at a lower clocked speed than their default frequencies, most likely to conserve battery life, which is one of the things that has incessantly plagued smartphones. Do you feel that manufacturers should stick to Snapdragon 820 or is it high time that they made a switch to a powerful variant? Let us know your thoughts.